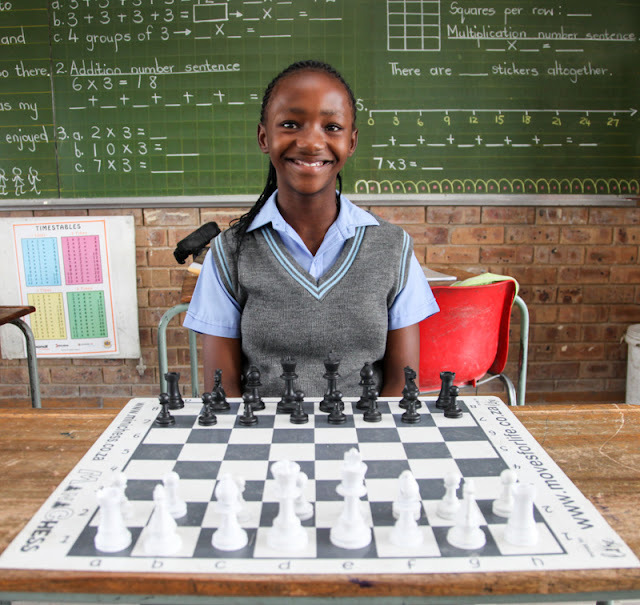 Two Grade 5 girls from Diepsloot, who started playing chess through the Tsogo Sun Moves for Life Chess programme in 2015, made such excellent progress in the sport that they were selected to be part of the Johannesburg Metro Chess Union team at the SA Junior Chess Championship in Boksburg in December. 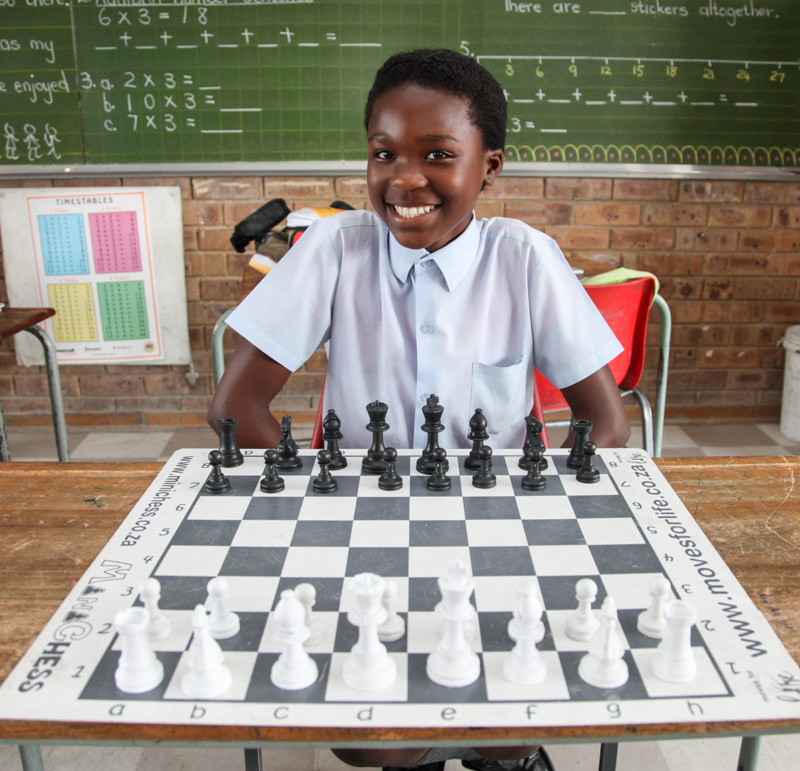 Montecasino has been sponsoring the Tsogo Sun Moves for Life programme in Diepsloot for three years in five primary schools, accommodating 3791 children. The girls, Lindiwe Ranko, aged 12, and Puledi Seema, aged 11, attend the Musenga Vhadzimu Primary School in Diepsloot. They qualified for the SAJCC through participation at school as well as at the Johannesburg Metro Trials, playing in the U14 and U12 sections respectively. The Johannesburg Metro team did exceptionally well in the championship, having been placed in 18th position out of 22 teams at the start and finishing in 6th place overall. Lindiwe won two of her seven games and Puledi won six of her seven games. They both thoroughly enjoyed the challenges and intensity of the demanding tournament and are committed to being regular players for Johannesburg Metro Chess, playing in the A team.